Good day to all the amazing people out there! We are always here to bring you the best ideas and tips. If you live in a flat, then you must be missing a yard. 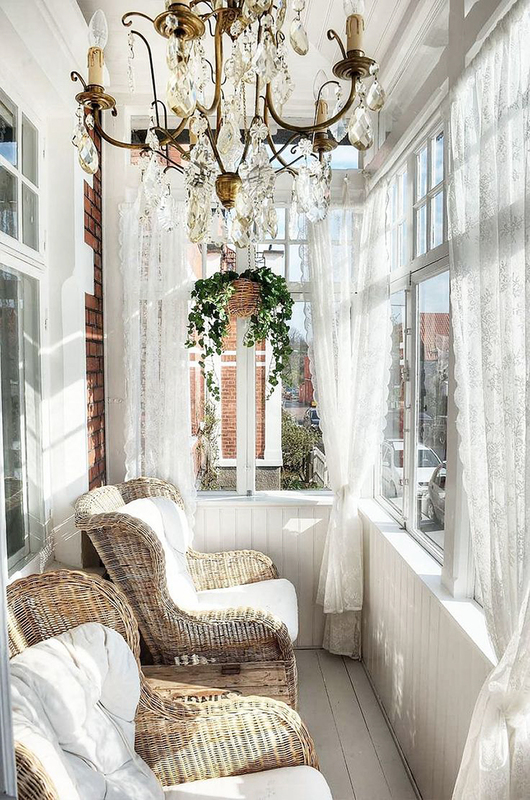 Balconies are the only chance for the apartment owners to have their own private outdoor space. If you have an enclosed balcony, then you are pretty lucky. 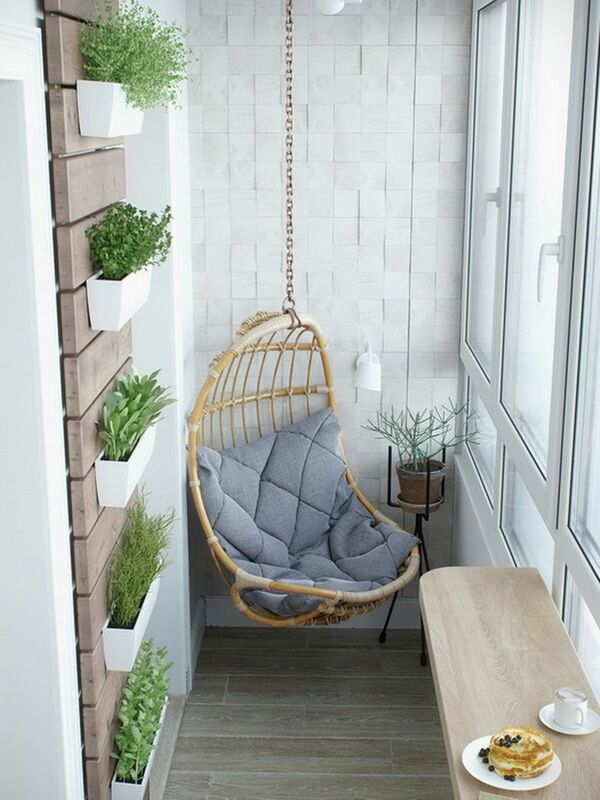 With a little effort, you can turn it into a relaxing zone, where you can enjoy a cup of your favorite coffee. Does this sound amazing to you,as it does for me?! 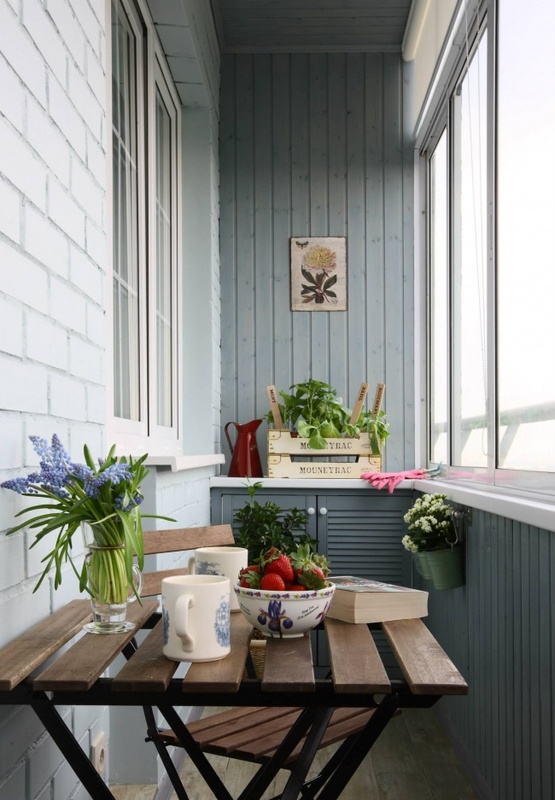 Check these great enclosed balcony ideas and get inspired to redecorate yours! The best thing when having an enclosed balcony is that is is practically an extra room. And this means that you can give this space a certain function. 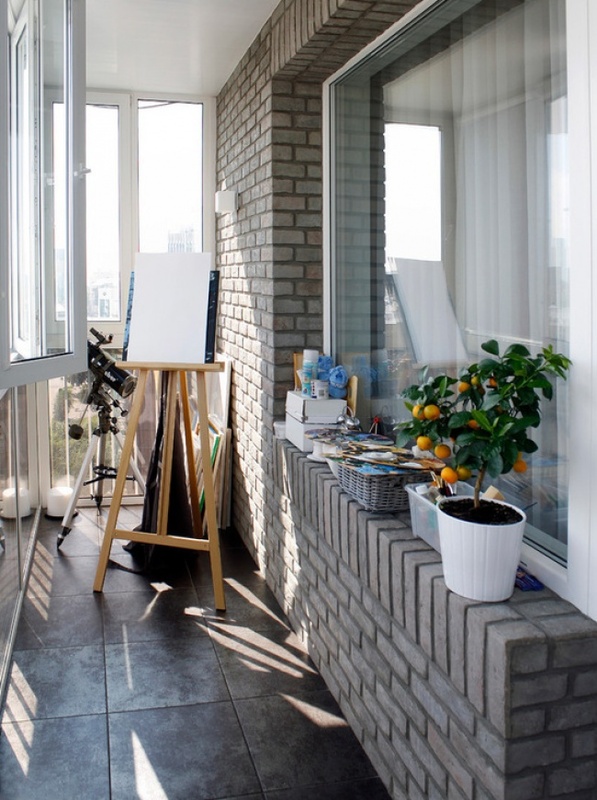 For example if you love creating art, then this can become your own art studio. 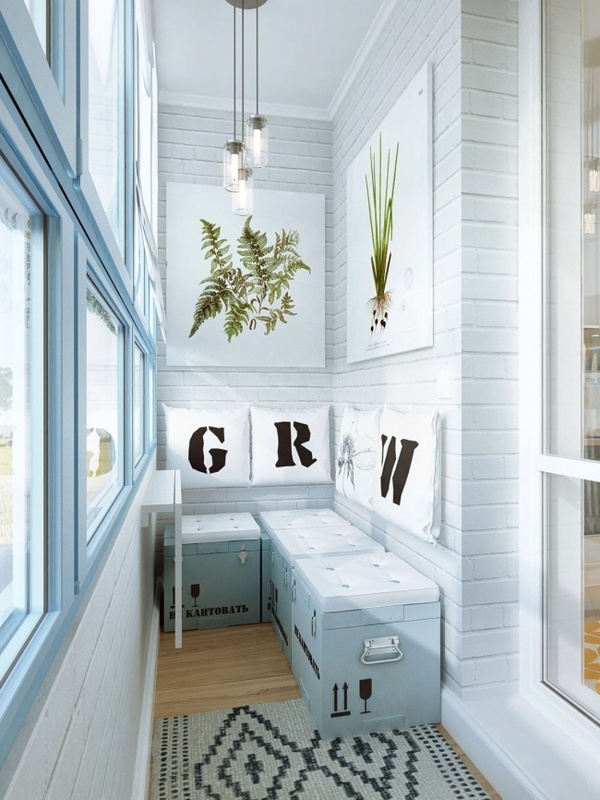 Since working outdoors will make you feel more connected to the nature, your inspiration will be on the rise.